Natural blue diamonds are very rare color diamond around the world. that's why natural blue diamonds are not available in a quantity truly. My clients monthly demand of small sizes natural colored blue diamonds. at present time we have nice collection of Natural Blue diamonds sizes available 0.005 to 1.00cts, Shapes Round, Oval, Cushion & Asscher. We also looking regular natural color blue diamonds rough from kono. U.S.I Diamonds specialist Natural Fancy blue diamonds manufacturer of india, Natural Blue color diamond very rare diamond in diamonds numbers, so we have some nice collection of natural blue diamond round and fancy shapes, natural blue diamonds are not availabe in large quantity, Limited & Rare quantities of natural fancy blue diamonds are recovered from the argyle mine. We have Natural Color Fancy Blue Diamonds for Natural Blue Diamonds Investor & collections with best possible prices. naNew latest offer Natural Blue Diamonds. 0.34ct, Natural Fancy Light Pinkish Blue Diamond, Cushion Shape,SI Clarity, Please email for price. Image Available. Natural Fancy Light Blue Diamonds & Australian Fancy Light Pink Diamonds 26 Stones Size 0.03 to 0.10Ct, TDW 2.30Ct, Round Brilliant, Clarity SI1, Please email for price. 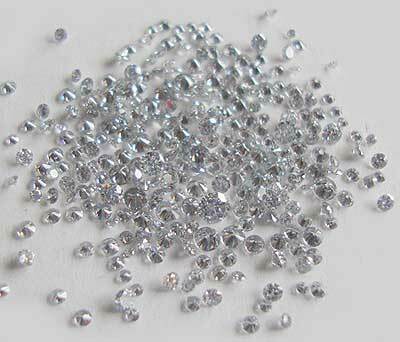 Natural Fancy INTENSE Blue Diamonds 30 diamonds stones, 1.1mm to 2.5mm, Round Brilliant, Please email for price. 5.00cts Lot Natural Fancy Vivid Blue & Intense Pink Diamond, Fancy Cut, Size 0.07 to 0.26cts Clarity SI Eye clean, Please email for price and picture. Natural Fancy Light Blue Diamond GIA Certified Cushion Shape, Weight 0.60ct, Clarity VS, Please email for details and price. 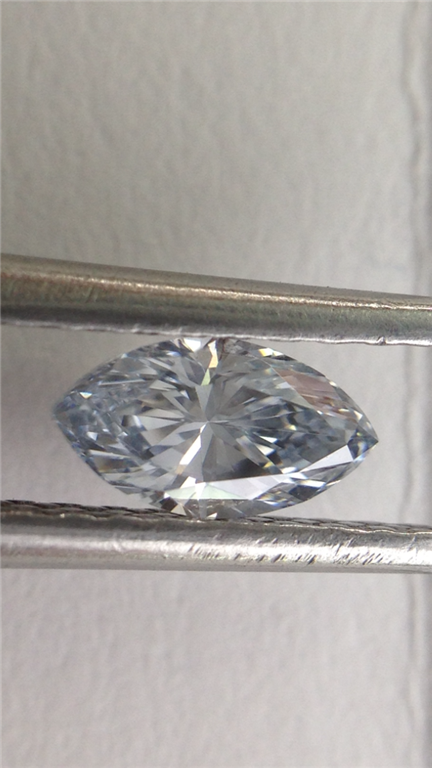 0.20ct, Natural Fancy Grey Blue Diamond, Marquise Shape. Please email for price. 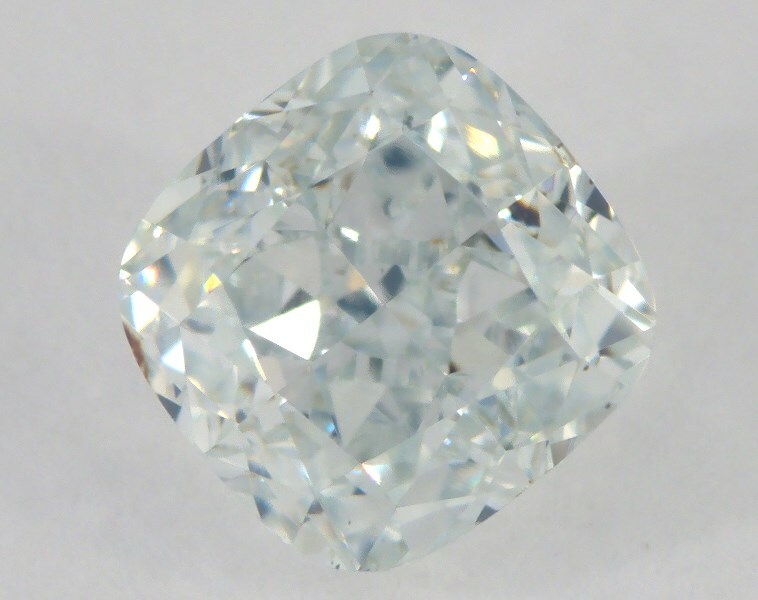 0.62 Ct, Natural Fancy Intense Blue Diamond VVS2 Clarity, GIA Certified, Marquise Shape Diamond, Please email for price. 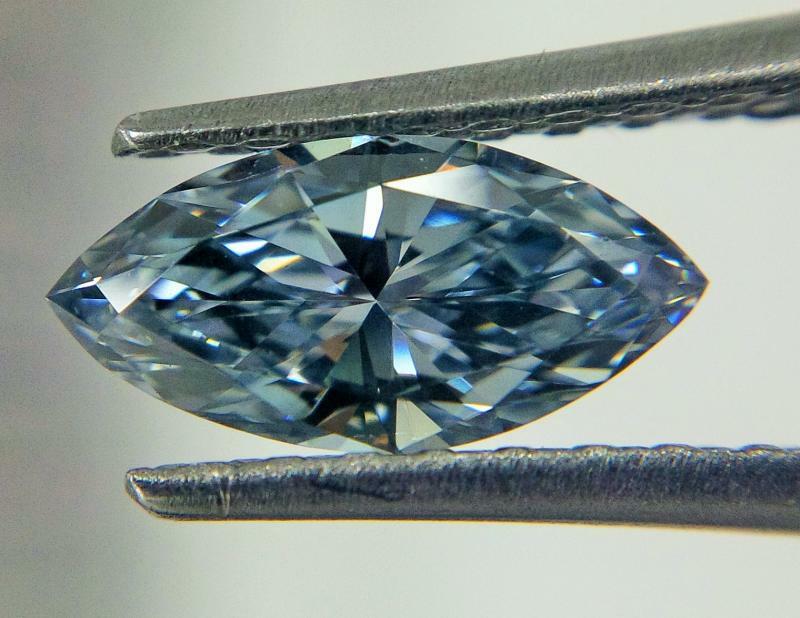 Natural Fancy Medium Blue Diamonds Round Brilliant cut, Size .01 to .02 Please email for quantity availability and price. 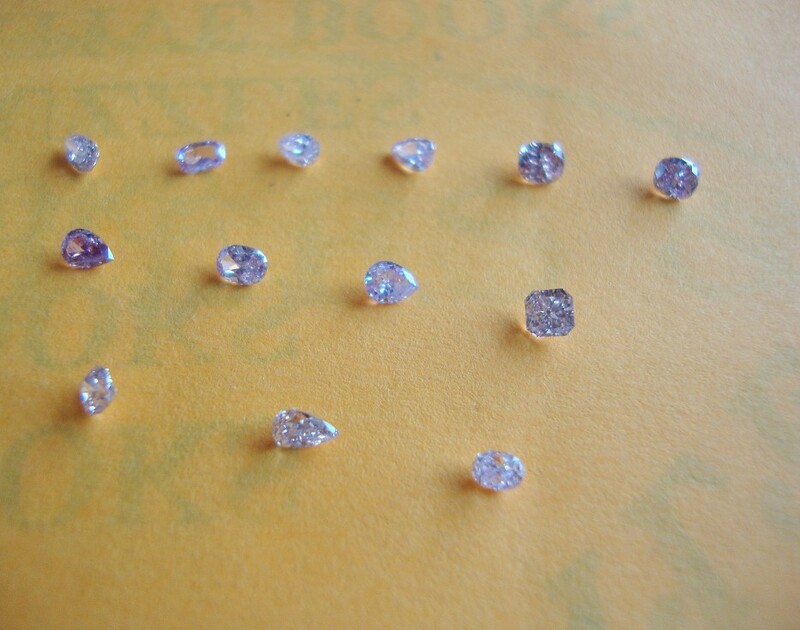 A very nice Natural Fancy Medium Blue Diamonds Fancy Shapes, Size 0.10 - 0.12 ct, Total 13 Stones, Please email for price. 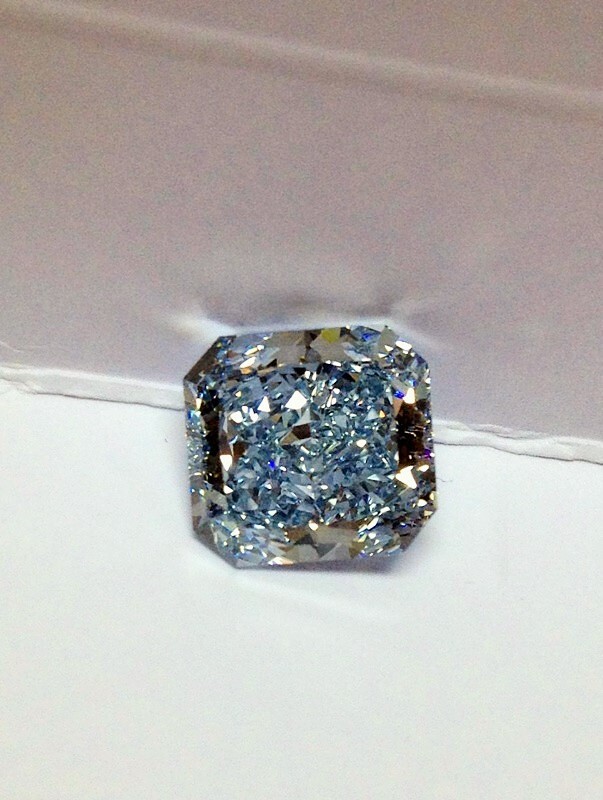 4.26 Ct, Natural Fancy Intense Blue Diamond Clarity VVS1, GIA Certified, Cushion Shape, Please email for price.